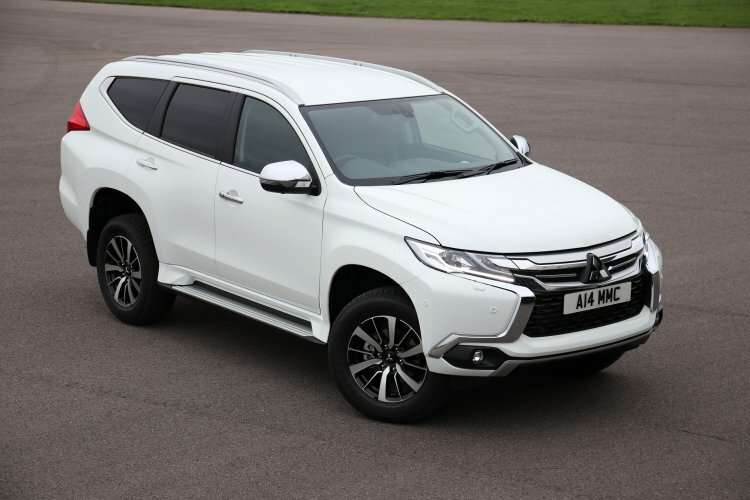 Market-specific needs have called for a no rear-seat option in the Mitsubishi Pajero Sport in the UK, where it is sold as the Mitsubishi Shogun Sport. This option is a Commercial version targeted at business customers. The 2-seat Mitsubishi Pajero Sport is based on the range-topping equipment line (4) of the 7-seat version. Introduced at the 2018 Commercial Vehicle Show, the 2-seat Mitsubishi Pajero Sport is based on the range-topping equipment line (4) of the 7-seat version. 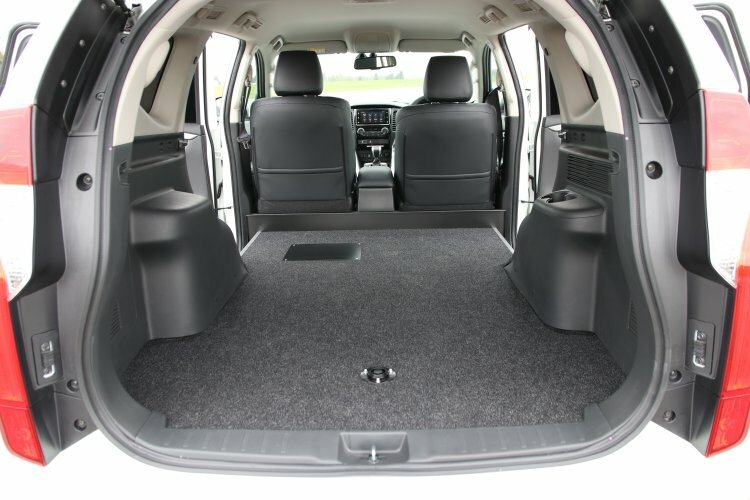 The removal of rear seats has enhanced the versatility of the SUV. The flat load area is 1,920 mm long, 1,000 mm wide between the rear wheel arches and 1,040 mm high. The 2-seat Mitsubishi Pajero Sport has a maximum load capacity of 605 kg and a maximum towing capacity of 3,100 kg (braked). It offers 1,488 litres (VDA) of load space. Under the hood, there’s the familiar 2.4-litre turbocharged four-cylinder diesel engine that produces 181 PS at 3,500 rpm and 430 Nm of torque at 2,500 rpm. An 8-speed automatic transmission and the Super Select II four-wheel drive system work together to send drive to the wheels. The 2-seat Mitsubishi Pajero Sport costs £32,504 (INR 30,16,091.31) CV OTR*. The 2-seat Mitsubishi Pajero Sport offers 1,488 litres (VDA) of load space. It has a maximum load capacity of 605 kg and a maximum towing capacity of 3,100 kg (braked). Introduced in August 2015, the latest Pajero Sport still isn’t on sale in India. A facelift is in the works, and it is said that the Indian launch will take place around April this year. Mitsubishi makes the mid-size SUV in 2-, 5- and 7-seat versions internationally, but here, expect the three-row seating layout as standard. It will compete with the Ford Endeavour, Toyota Fortuner, Isuzu MU-X and Mahindra Rexton.